Consulting and training services are designed to meet the needs of each client. Participants will benefit through simulated experiences that facilitate the mastery of short- and long-term goals. Workshops and seminars are designed to meet the specific needs of teachers, supervisors, support personnel, and administrators, in small or large groups. These professional development opportunities foster exemplary practices that can result in increased and improved student achievement. We provide professional consulting services and training that are specifically designed to support and enhance the skills of all personnel. We truly believe that “Success is the Only Option”. 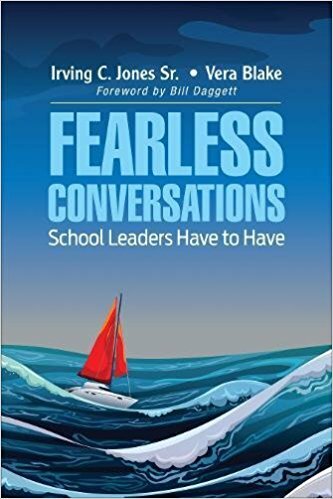 The new book “Fearless Conversations School Leaders Have to Have” is now available on Amazon.com.